Wie Sie durch die Umgestaltung Ihres Home Office die Konzentrationsfähigkeit steigern können! Why Nordic designs appear to be relaxing to our mind! PIB's inspiration for redecoratin your home office! Everybody has to struggle with their job every now and then and stress due to dealing with work is a common thing. Even if you have the chance to work from home, you still have to manage a good working-life balance. To offset that kind of pressure, it can be helpful to create a home office design where working leads you to satisfaction and success. 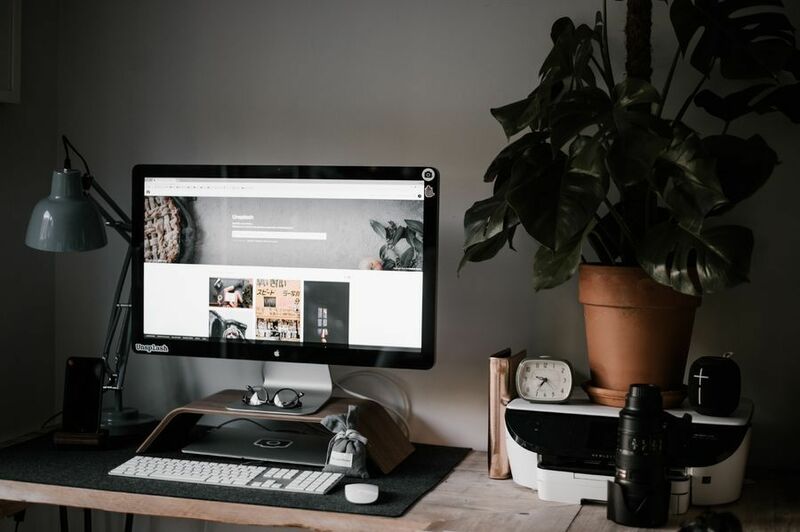 Considering the fact that happiness has a contagious effect on your productivity and kind of increases a can-do attitude, thinking about a home office interior design can encourage your creativity and willingness for risk-taking. There exists a connection about where and how people live and their sense of well-being, which means that an aesthetic workplace influences not only our mental, but also our physical health. For those people who can work from home, arises as a result the opportunity to create an office at home that reflects their personal taste and character. If you work in a room with barely enough space, hard chairs and bad lighting, it most likely causes a lack of motivation. Many people would think that your office is just a place that you use to perform tasks or play a certain role in life, but in reality your workplace is having a bigger effect on your wellbeing than you might imagine. 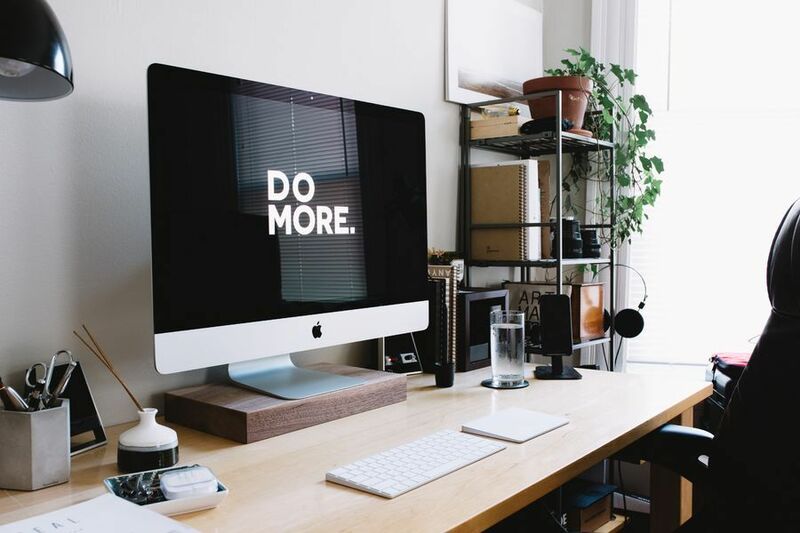 Therefore, vital aspects that significantly affect your productivity, are things such as your home office décor or the organization of your desktop. To ensure that you do not have to work in a home office, where you can't enjoy your job, we are going to tell you why choosing a Scandinavian Interior for your home office design is always a great choice! Why Nordic design appears to be relaxing to our mind! As mentioned before, creating a workspace where you can make yourself at home is essential for succeeding in your career. Especially, when you can create your own stylish home office, thinking about the kind of home office design that reflects your person best, can be an exciting project. A very popular and always trendy style is the Scandinavian vintage design. Actually, when you think about a style in general and it remains popular for decades, then it's not only a trend but more of a classic design style that describes a culture, the people and also a way of living. But why does Scandinavian furniture have such a relaxing appeal on us? And why is this way of living the best one to adapt in your Interior? Scandinavian designer put their focus on thinking about the object's function and then make something beautiful out of it. Which means Scandinavian design can be seen as an elegant minimalism and that makes it fit perfectly with a variety of styles. The inspiring aspect about this design is, that the very simple and soft finish still consists of high quality that leaves a good impression to whoever gets to see it. The colors and materials that are used for those products make you feel being part of the nature and enable you to offset your mind and free your spirit. When it comes to power of concentration and productivity, it can be helpful to get some home office inspiration based on the Scandinavian culture. The style had his breakthrough in the 1950s and put its priority on function rather than preciousness and luxury. However, the natural, lean materials seem to be very aesthetic and manage to create a bright and practical interior at the same time. It is well known for lightness and simplicity with a clear finish. It is impressive how Nordic furniture manages to put their focus on the function rather than luxury, but still show off high quality that makes them being part of your Interior for maybe a lifetime. By using Scandinavian furniture for your home office design you maximize lightness in your room and create a mid-century atmosphere that increases a 'keep-it-simple'-attitude that makes it easier to get work done in time. The combination of the color white, wood or pastel colors will brighten up everybody's home office and always provide an atmosphere which eases your mind during work. Speaking of brightening up a room, the light of a room also has a huge impact on the ability to stay concentrated. Using lamps in Scandinavian designs has the advantage that they not only give a warm light, but also convince with their incredibly elegant forms and materials. 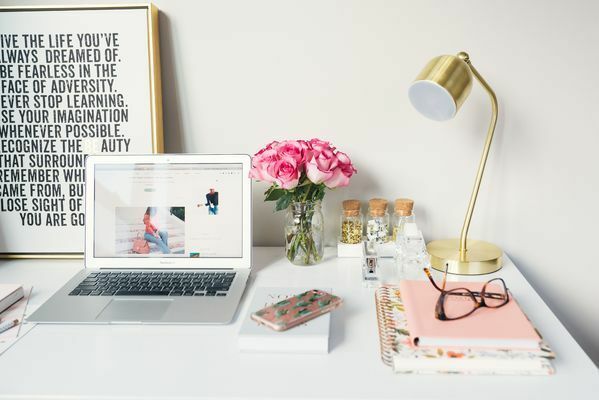 You don?t want to get a headache after 1 hour of work already, so choosing the right lamp is very important for creating a healthy home office furniture. Scandinavian designers also cared about improving people?s lives by inventing furniture that is convenient and handy. Scandinavian furniture creates a laid-back attitude, but looks sophisticated at the same time, which will be your best home office solution. 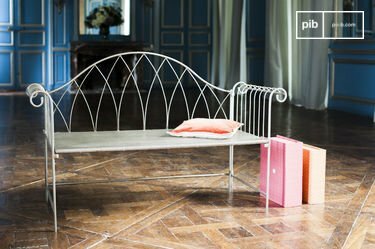 PIB's inspiration for redecorating your home office! 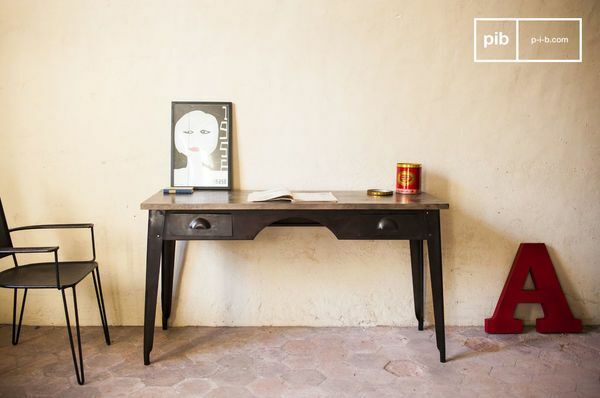 If you ask yourself how to design a home office, PIB Home is the perfect place to get some inspiration and high quality furniture that fits your taste. 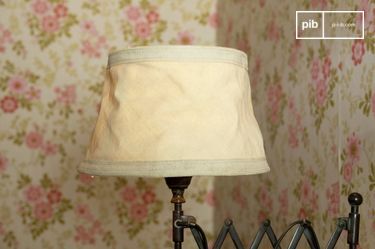 We are specialized in vintage, shabby chic, industrial etc. and have a variety of products that you can use for your home office design. If you are searching for a great desk that leads you to creativity and gives you enough space to work on, you can always go for a Desk Dabar, an office desk with drawers, in combination with the Seattle industrial Library & Desk for a harmonious atmosphere and space to store documents away and keep your home office space organized. The desk implies the most essential part of your home office and should definitely be part of planning your home office ideas. The high quality and natural wood will convert your home office to a place, where you will love spending time in. What other kind of home office interior design inspiration do you need? No desk goes without the perfect chair. The most important aspect about the choice of a chair should be the comfort. Many people struggle with back issues once they get older, which sometimes can be referred to spending a vast amount of time on chairs that do not help your back. It is hard to define what kind of home office chair can be seen as most comfortable, given that this is a matter of opinion. 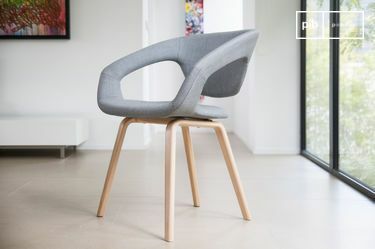 For people who prefer a softer chair the Armchair Light Tobago could be an option. 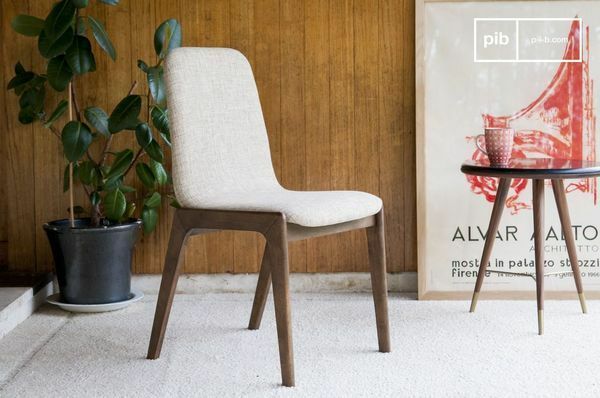 In contrast to that, you can also choose a very simple, but still lovely Scandinavian shape of chairs, just like our Chair Hemet or Stella Fabric Chair. 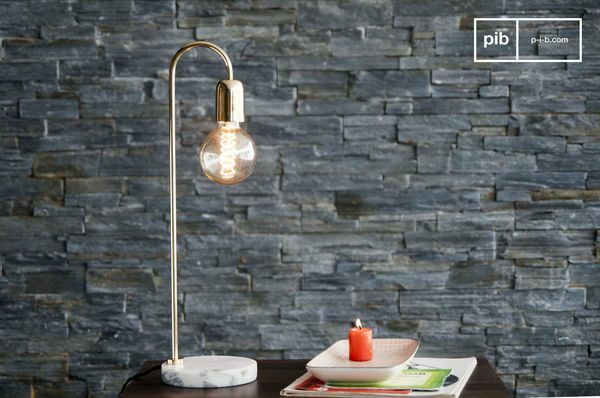 In order to give your home office a warm lighting you can put for example an Ora table lamp on your desk. The combination of marble, the gold finish with the little bulb make that product unique and timeless. For a little lunch break or a place to unwind, it is always a good idea to make a couch as a part of your home office furniture. This also gives you the feeling of being at home, which can have a relaxing effect on our bodies. Taking a break is important during work, in order to recharge your energy and go back to work at the best version of yourself. 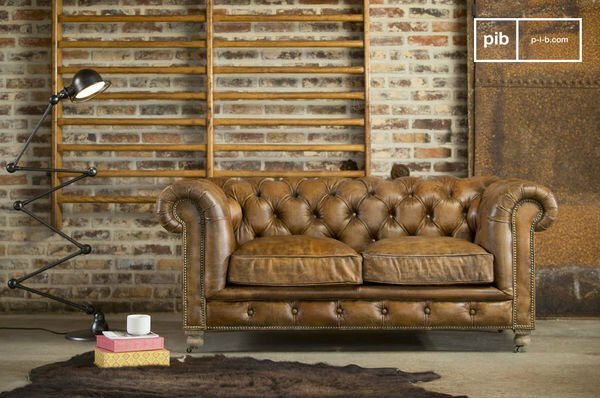 An example for a couch that could fit perfectly in a home office is the Sofa Chesterfield Saint Paul. 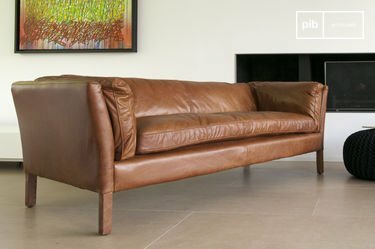 The vintage look and high quality leather leaves a very good impression to everyone who gets to sit on it. It reflects a sophisticated and classy style that creates a professional but inviting atmosphere. You can put as much furniture in your home office as you want to, so if you have any questions about products or need some more inspiration, please don?t hesitate to ask our lovely PIB Team for advice!